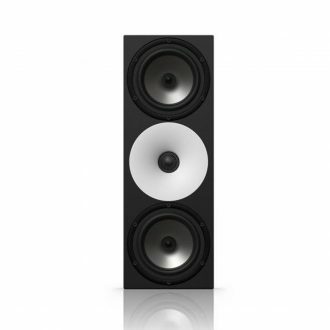 It ensures a rock-solid “phantom” center image, exceptional time and phase coherence, spectacular 3D soundstage and imaging, and an extremely wide and deep sweet spot, utilizes a 1″ (25mm) titanium dome tweeter set in a Corian waveguide, tweeter is meticulously aligned with a 4.5″ (115mm) woofer. 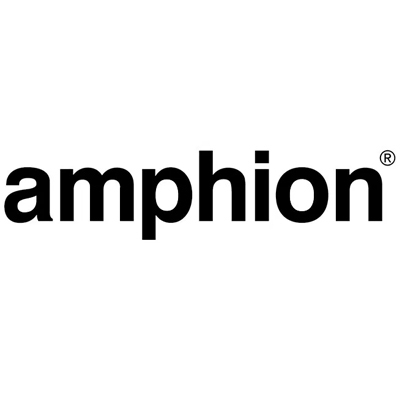 The Amphion One12 Passive Studio Monitor W/ 4.5″ Woofer-Single utilizes a 1″ (25mm) titanium dome tweeter set in a Corian waveguide. 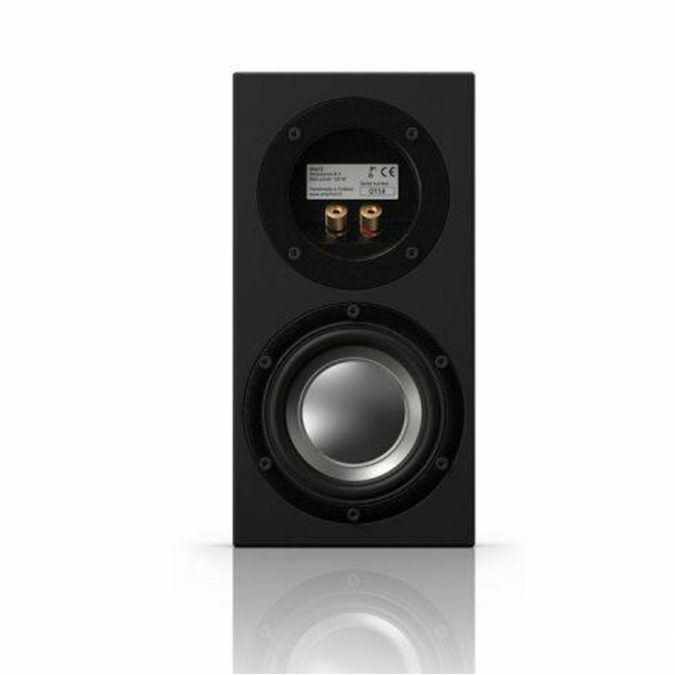 The tweeter is meticulously aligned with a 4.5″ (115mm) woofer, delivering surprisingly tight and even lows for speakers with such a small footprint. 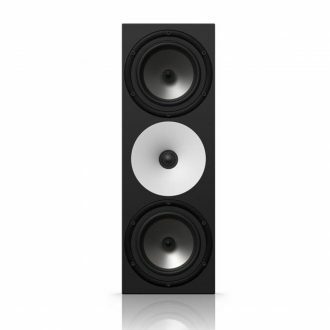 This approach, together with a very low crossover at 1600 Hz, ensures a rock-solid “phantom” center image, exceptional time and phase coherence, spectacular 3D soundstage and imaging, and an extremely wide and deep sweet spot. 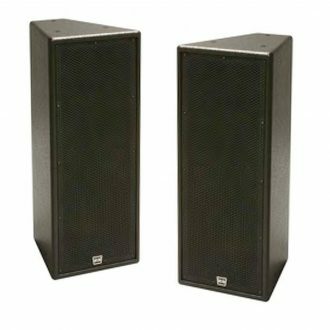 These small One12 monitors provide an amazingly correct translation to much bigger mixing and mastering studio systems, home audio setups, or even large PA systems. 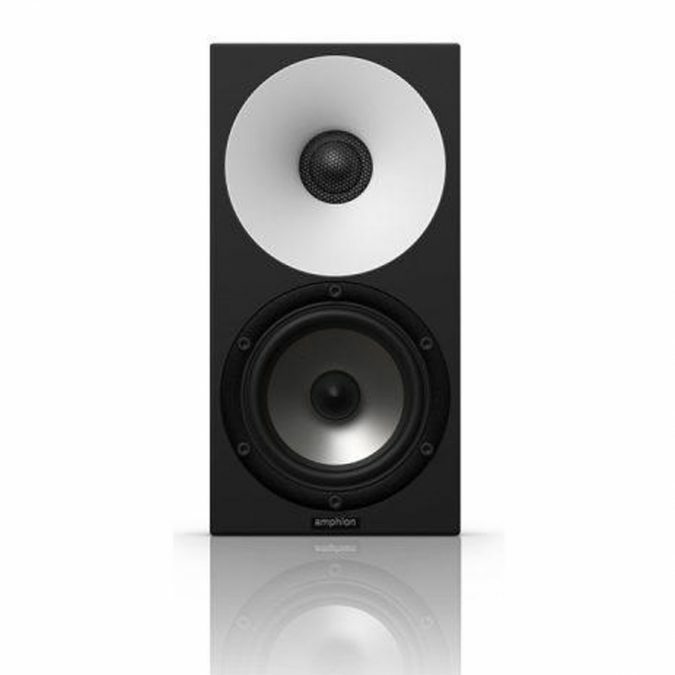 Many other monitors fall apart at low listening volume, but the One12 sounds equally solid at any volume. 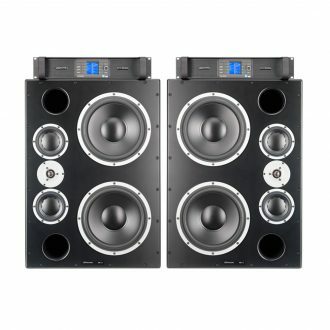 The One12 monitors are a perfect fit for home studios, small post-production edit bays, mobile trucks, or FOH where space is a precious commodity. 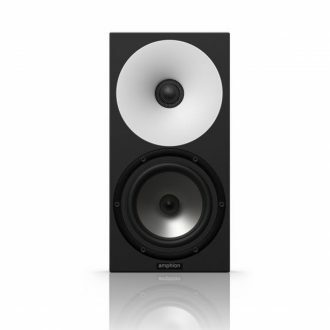 Designed for any pro audio application, in the studio, or on-the-go, these extreme-nearfields take the room out of the equation and allow you to listen to the pure music – and not affected by the surrounding acoustics. 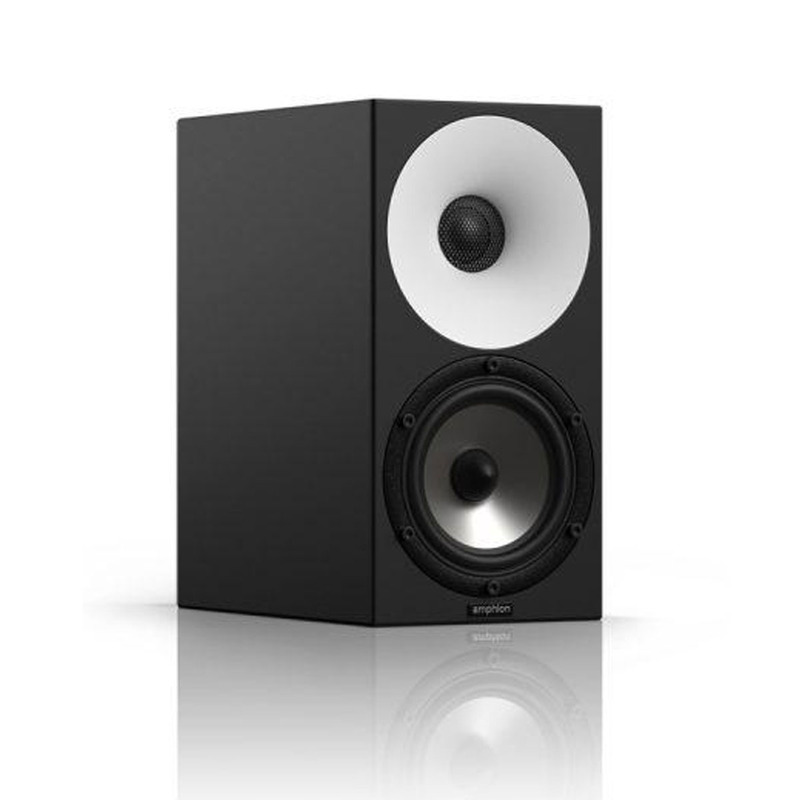 One12 studio monitors are like a large pair of high-resolution headphones which are very comfortable to wear all day long but also allow sharing the experience with the whole production team. 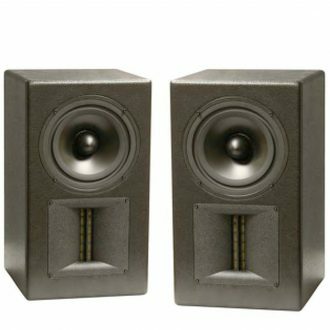 Because all real control rooms have at least one surface (a floor) the speaker low end (below 100Hz) is measured in half free space. This gives a fairly accurate estimation of a very large control room, with the speaker placed far from back and side walls. 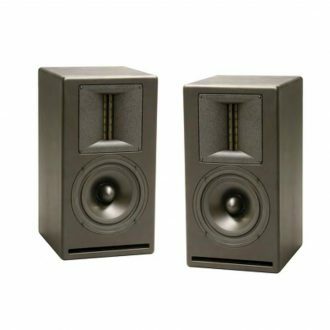 As the room size decreases, the amount of bass increases, which means that the smaller speaker models are particularly well suited to smaller rooms which will support the bass response of the speaker. In other words, the plotted frequency response corresponds to the minimum amount of bass you can expect in any control room. 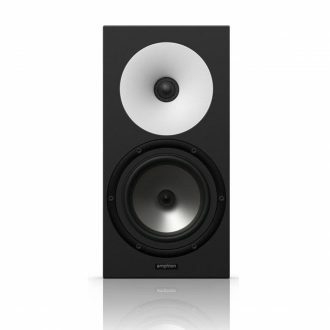 These high-end passive monitors employ custom-designed drivers, a high-density Corian waveguide, and a sealed enclosure with a passive radiator to deliver the natural, transparent, un-hyped sound you need to make critical mixing decisions. These high-end passive monitors employ a custom-designed 6.5" woofer, a fast-response titanium tweeter, a high-density Corian waveguide, and a sealed enclosure with a passive radiator to deliver the natural, transparent, un-hyped sound you need to make critical mixing decisions.